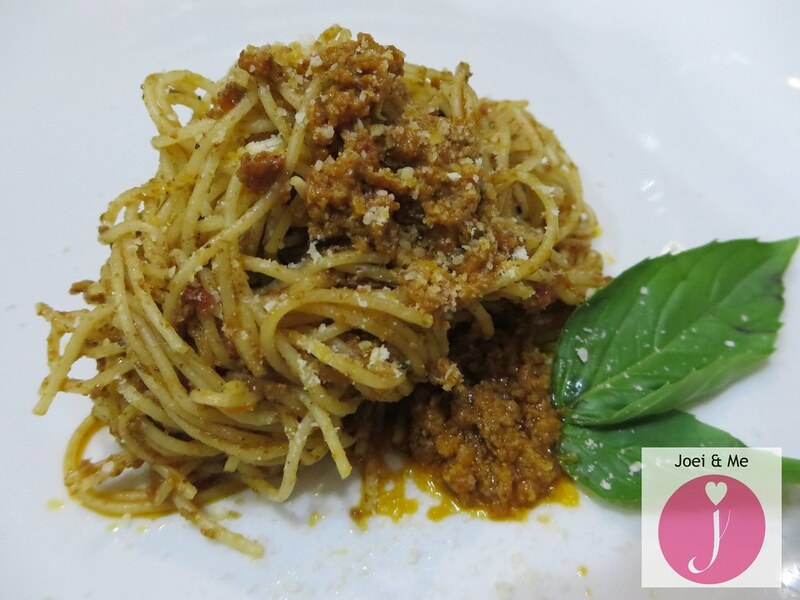 Quick and Easy Meals With Filippo Berio. I love eating out in restaurants so I'm not really a domestic diva but lately, I've been trying to learn quick and easy meals I can do at home. So when I got a package from Filippo Berio, I thought of what I can do with the items inside. Before anything else, let me tell you talk about the brand. Filippo Berio is an Italian known during the 1850's for his attention to detail and for choosing only the finest olives. He is from Luca, a province in Tuscany famous for its olive oils. In 1867, Filippo Berio registered his brand and since then has been providing the market with olive oils, pasta sauces, and balsamic vinegar. I've been using olive oil for as long as I remember because of its health benefits but honestly, I didn't know the difference between the types of olive oil. Apparently, Filippo Berio Extra Virgin Olive Oil is a fine aromatic oil which is made from the cold-pressing of the finest olives and is distinguished by its full flavor, low acidity, and deep greenish-gold color. It's best used to enhance the flavor of salad dressings, sauces, and marinades. It is also a good finish to vegetables, rice dishes, and soups. It can also be used for dipping bread and seafood such as lobster. On the other hand, Filippo Berio Virgin Oil has a balanced and mild taste and a golden color. 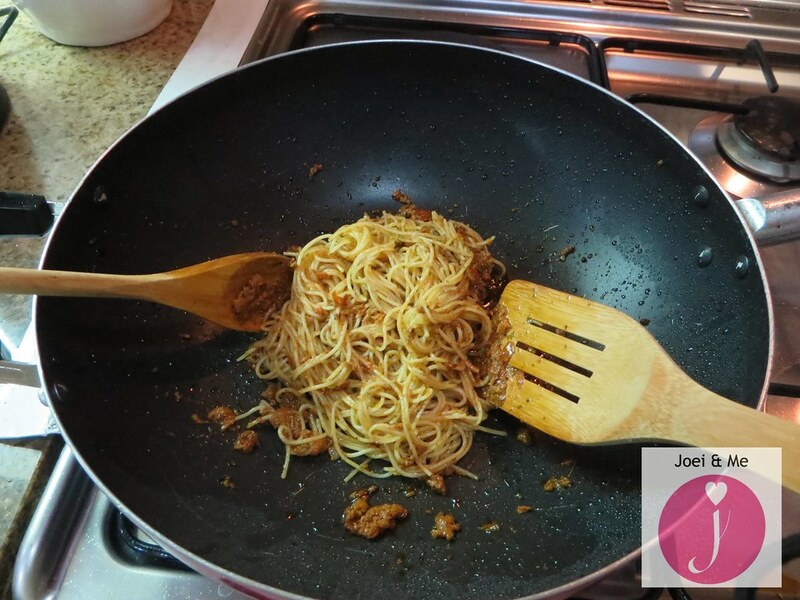 It is best used for basting and grilling meats and poultry, stir frying vegetables, and for pasta dishes and stews. Filippo Berio also carries pesto sauces made from extra virgin olive oil: Classic Pesto which is made of 32% fresh Italian Ligurian basil and 42% black olives and Sun Dried Tomato Pesto which is made of 40% sun dried tomatoes. 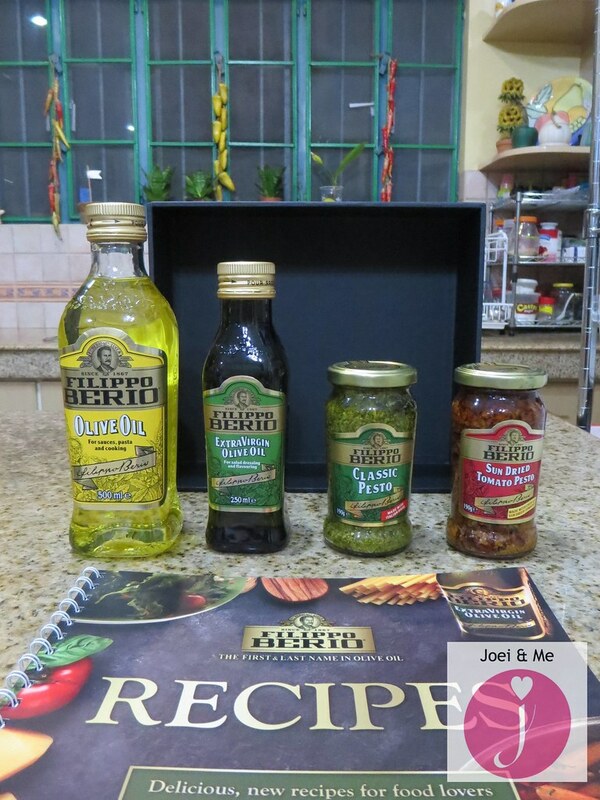 If you're like me who is kitchen-challenged, this quick and easy meal using Filippo Berio products is for you. First, buy a pack of pasta. I used Angel Hair but you can use spaghetti, penne, or any pasta of choice. 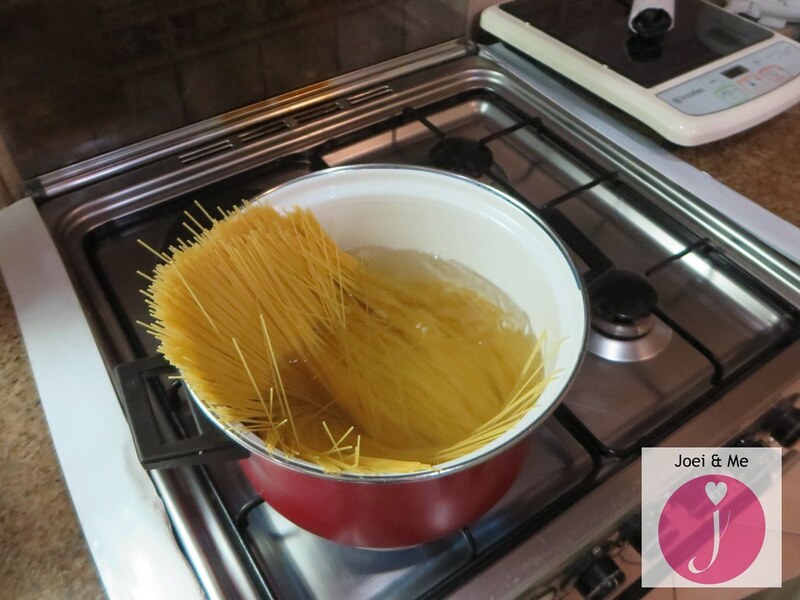 Boil water in a pot, add some salt, and throw in the pasta. 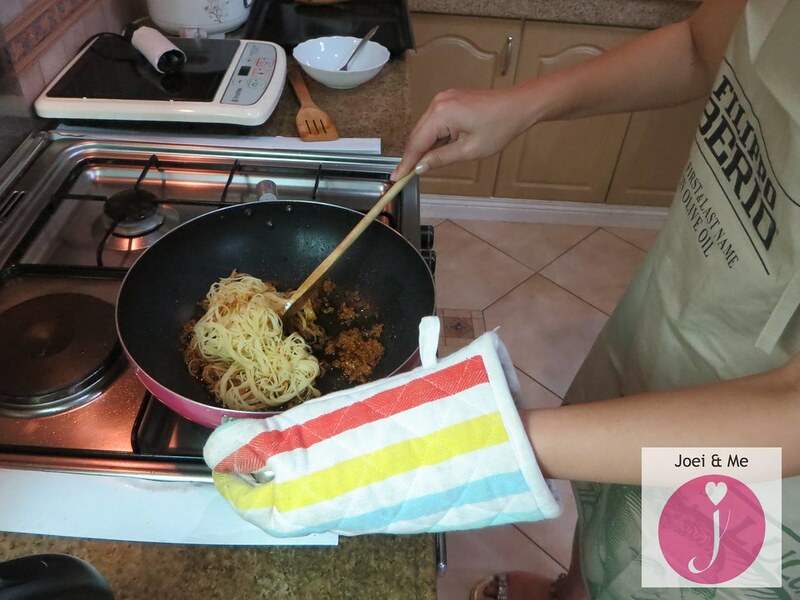 After two minutes, check with a fork if the pasta is already cooked. If it is, drain the water. 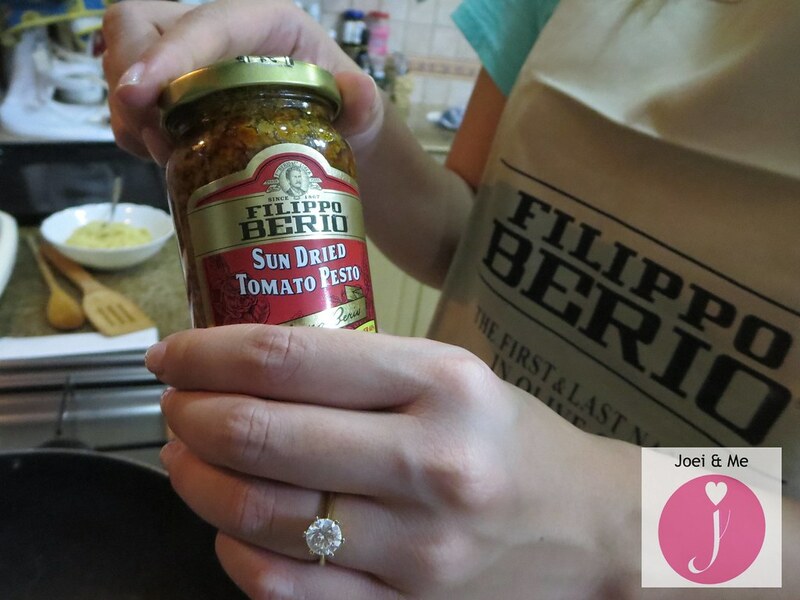 Next, pour a few teaspoons of Filippo Berio Sun Dried Tomato Pesto on a heated pan. 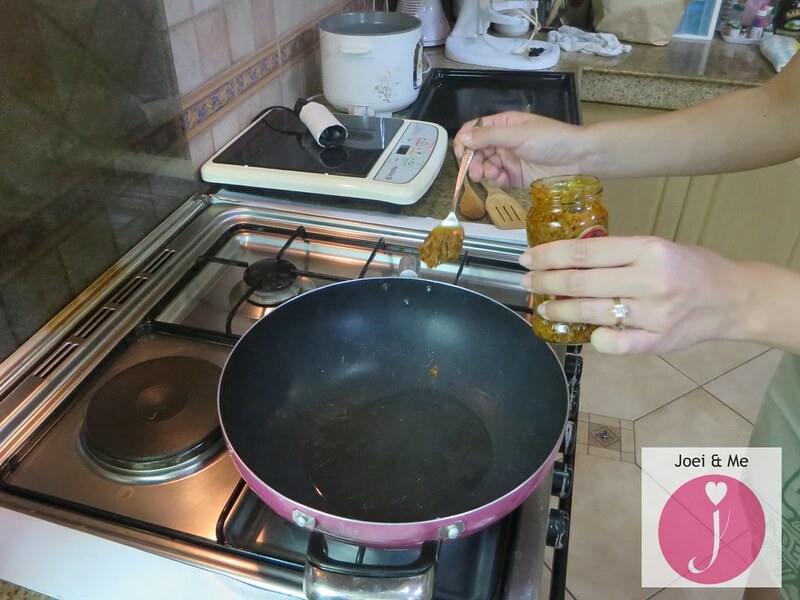 The sauce already has olive oil but you can still sprinkle a bit of Filippo Berio Virgin Oil, if you want. Add in the cooked pasta and mix, mix, mix. This is the final product. I just added parmesan cheese and a bit of garnish. It looks legit right? :D And it only took a few minutes to make! So easy. 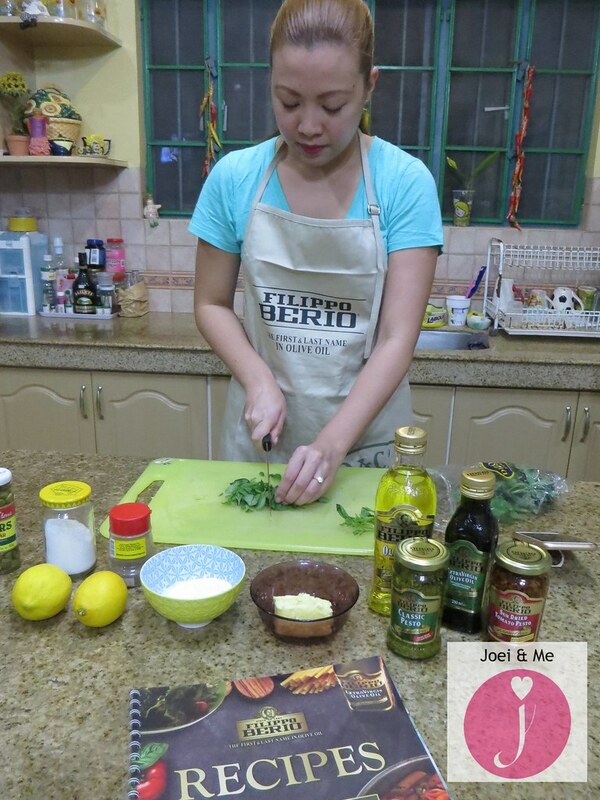 You can also use Filippo Berio's Classic Pesto.